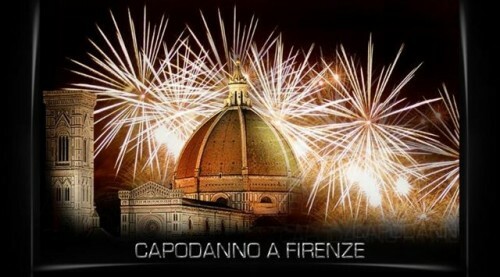 The tourists and the Florentines always hope that the New Year will come in with a bang. For 2010 it came in with a wet whimper. The 2010 fireworks were rained out. To celebrate the end of 2009, the new mayor, who made a splash with the grand pedestrian zone around the Duomo (wrecking havoc with the bus system), wanted to have four concerts at various venues, including one that started at the train station in Bologna and then taking the 37 minute trip on the new Frecciarossa (Red Arrow) high speed train to Florence for the second half of the concert at the train station. Note: this train unfortunately spent 90 minutes in a tunnel the week before. On New Year’s Eve the train made a successful run, but the Florence concert was soggy. 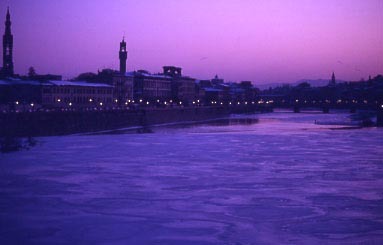 The Arno, which flooded in 1966, was never adequately dredged or walled. 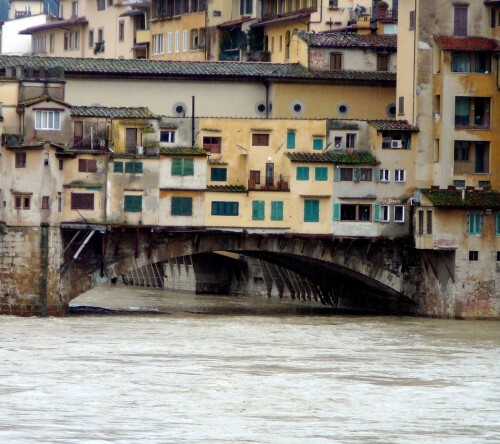 Therefore, the Florentines are spending the first day of 2010 watching the bridges. This is not a new pastime. 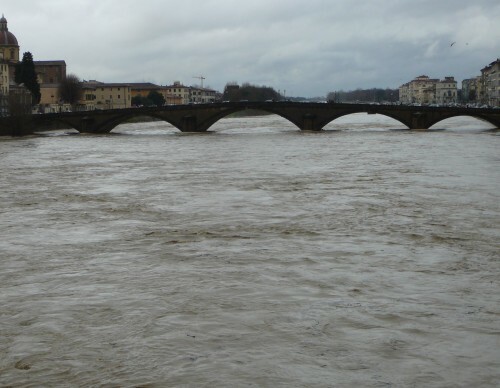 Acqua Alta in Arno happens almost every winter. 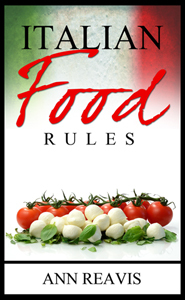 Books have been written about it. 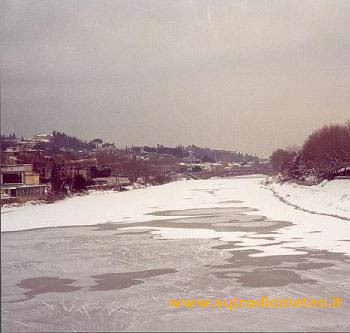 Another 24 hours of rain is expected and then the temperature is to drop below zero. Maybe Florence will get the same ice rink it enjoyed in the Winter of ’85 -’86. you sound so pessimistic and sarcastic about Florence. Like a know-it-all who would rather be someplace else. It is depressing. P.S. I was at the Piazza Signoria on New Year’s Eve and there were thousands of happy people there. The orchestra was superb, the fireworks were a little scanty, but I would rather be there than Times Square. You sound a little washed out yourself.